Upgrade your existing component front system with a Center Staging Imaging System and experience more defined, more focused, spacious, and airier sound stage. Easily wire the left and right speaker signals to the CF-3 High Image Center Stage Fill and LP-1 volume control to blend an enhanced sound stage with your existing front stage system. 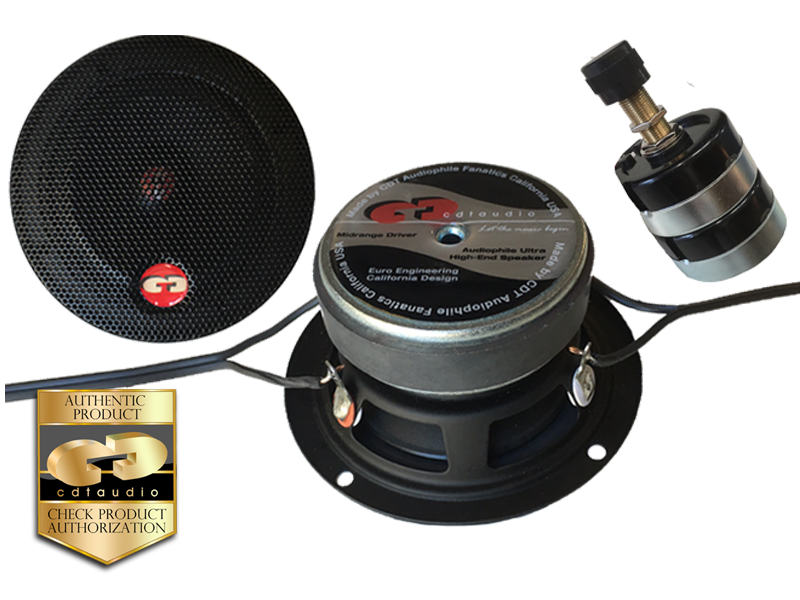 1 e/a 3” DVC (Dual Voice Coil) Hybrid Full-range driver. Speaker grill and bezel and mounting hardware included. 1 e/a LP-1 Volume blending control unit.